During the Three Kingdoms (三国) period (220-280 AD) in China, warlords fought among themselves and outwitted each other for sovereignty and land in China. The realization of the three kingdoms (曹魏Wei, 蜀汉Shu and 东吴Wu) became ultimately a competition of supreme leadership skills. This seminar approaches the concept of leadership from the valuable insights gained during Sanguo Zhi (三国志, The Three Kingdoms Era). 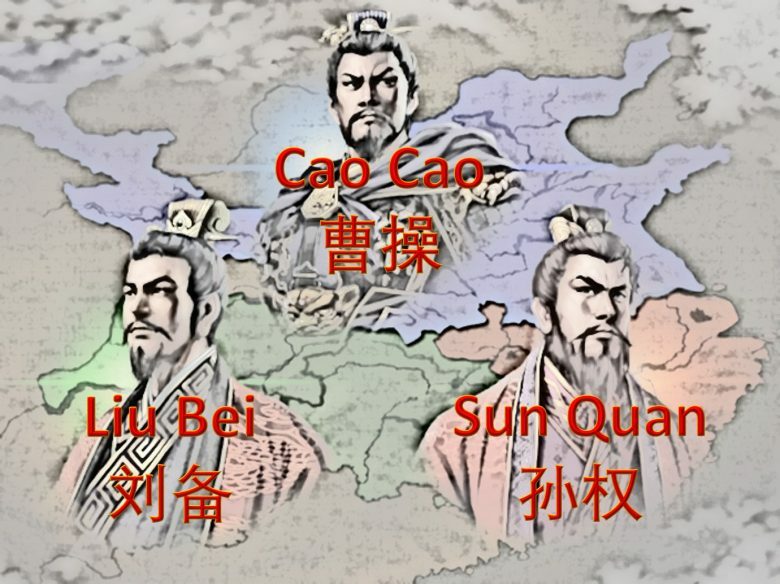 You will study leadership style from the prominent figure, Cao Cao（曹操）, and analyse his value proposition which is still relevant in today’s context. Understand the leadership style of the most prominent figure from the Three Kingdom’s leader， Cao Cao. Suitable for anyone who wants to be an outstanding Leader and Follower. Highly recommended for Managers, Senoir Executives, Executives, Team Leaders, Project leaders or anyone team members who wants to understand leadership in this complex world. Registration should be made through HRMS Learning Hub.